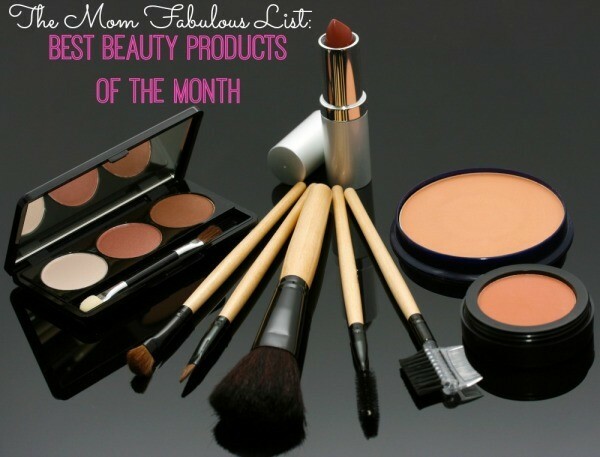 Welcome to the first ever Mom Fabulous Best Beauty Products of the Month roundup! I have such a blast creating and bringing together Cute Outfit Ideas of the Week for you, so I want to extend the fun. My 17 year old daughter is an aspiring Cosmetologist and studies beauty products and techniques like it’s her job. And someday it just might be! By combining my love of all things beauty and her obsession love of all things beauty, we’ll be able to share with you some of the best beauty products we have found and personally use. I’m excited! Are you excited?! 1. 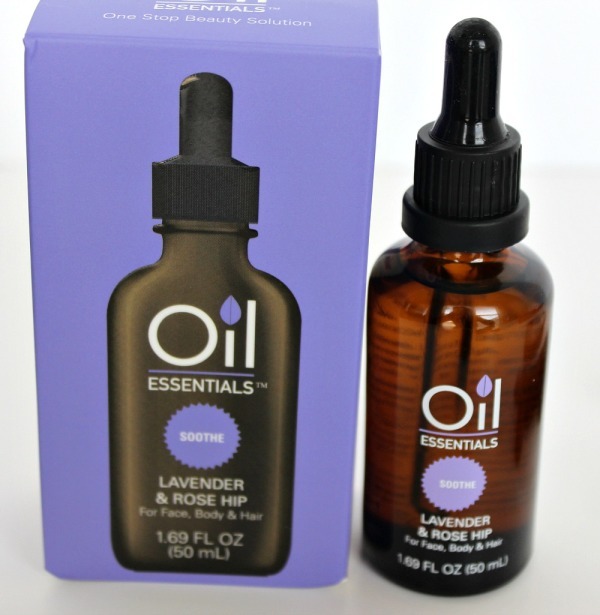 Oil Essentials — Oils, oils, oils! They’re everywhere! And for good reason. For my Texas friends, this one is for you. Oil Essentials is a brand new, all-natural beauty line hitting H-E-B stores in Texas this month. This collection offers a one-stop solution for all skin and hair types. Available for $12.99 each, you have 6 choices such as Lavendar & Rose Hip (my fave), Omega 3,6,9 & Evening Primrose, Seabuckthorn & Borage, Neroli & Avocado, Argan & Wheat Germ and Sweet Almond & Macadamia. Each oil is made with natural and sustainable blends of essential oils and fortified with an advanced anti-aging Luxmeadow E™ Complex, offering nourishing and healing benefits. Using these will help give you glowing skin, healthy, shiny hair and youthful hands and nails. I personally use the Lavendar & Rose Hip on my hands & feet and a few dropperfuls in the bath and/or my shampoo at night. 2. Bite Beauty Luminous Crème Lipstick Duo (Fig/Date) 99% Natural — Is it possible to be in love with a lipstick? Yes? Good, because I am! My daughter and I went to our new Sephora store in our local Lakeline Mall in Austin and oh.my.gosh. I bought two things, one of those was this Bite Beauty Lipstick combo. The formula is so amazingly creamy it just feels good going on. It stays put, plus the two colors are stunning. I need one for my purse and one for my makeup bag in my bathroom. I will be picking up another one asap. 3. Wet n Wild Color Icon Trio C380B Walking On Eggshells — There’s one beauty product I generally do not spend a lot of money on and that’s eye shadow. I honestly have not noticed a difference between the pricier brands and the brands like this Wet n Wild trio. 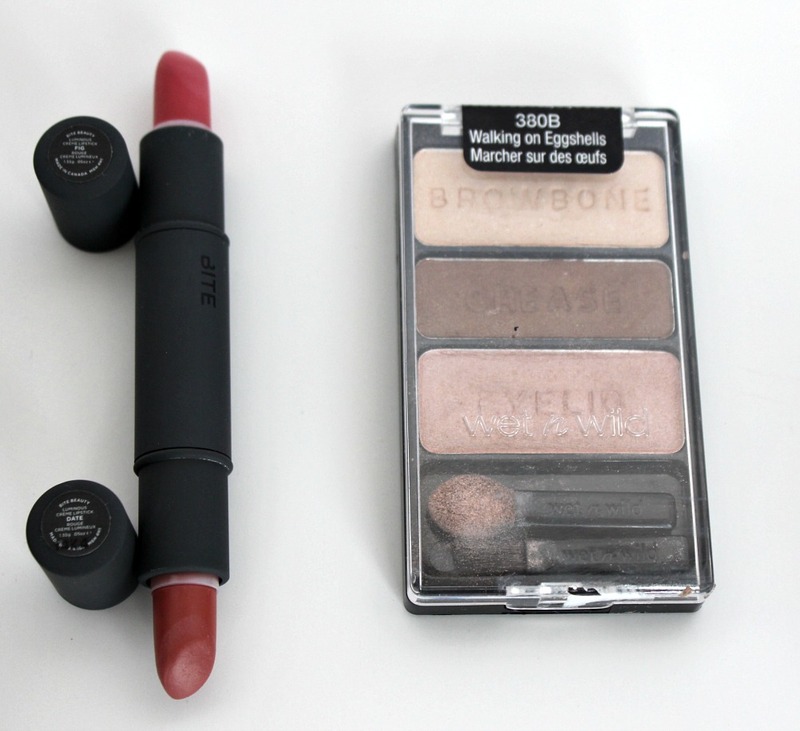 The colors in this trio are perfect for every day use. Some days I only swipe on the pink on my eyelids and other days (most days – I love wearing eyeshadow! ), I’ll go for the entire trio. 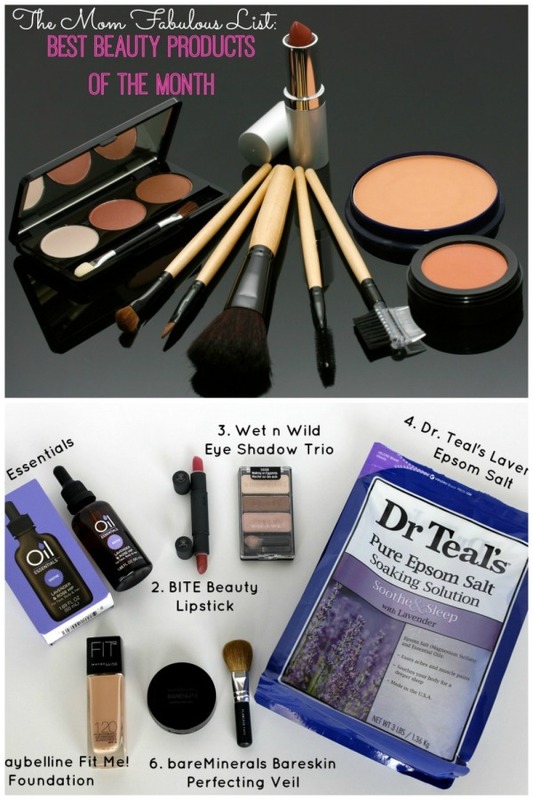 They make it so easy for you by telling you what to put on your eyelids, crease and browbone. 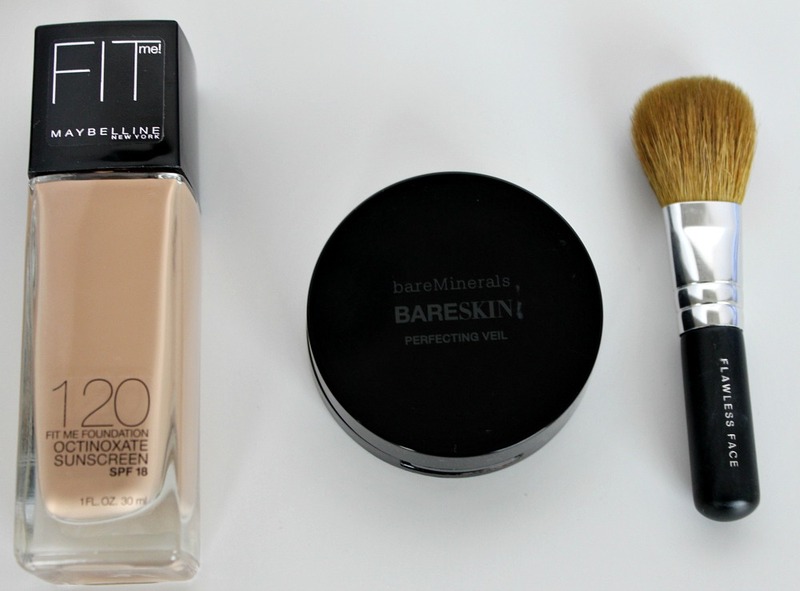 It’s a beautiful trio and works great with most skin tones. 4. 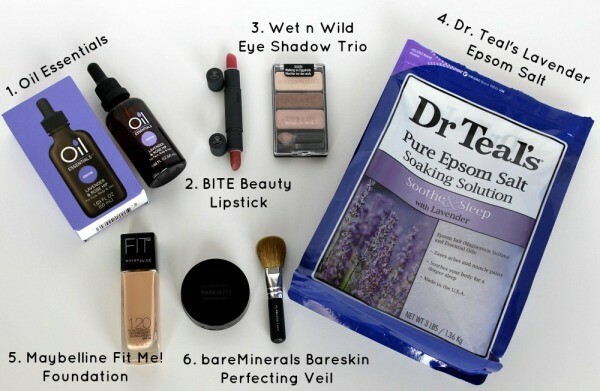 Dr Teals Lavender Epsom Salt – Soothe and Sleep — I haven’t been very good at doing my Epsom Salt bath soaks lately, but I need to get back in the groove. I sleep better. I feel better and the benefits of an Epsom salt soak are pretty incredible. Last time I did a nice long soak, I put my Kindle on a stool by the tub and watched part of a movie. Heavenly I tell you. If you’re having difficulties sleeping and winding down at night, I really encourage you to try an Epsom salt soak with lavender. 5. Maybelline New York Fit Me! Foundation — A friend recommended this Maybelline foundation and I am glad she did. I’m a fan! For the price, it’s a great foundation that covers well and blends perfectly on my dry skin. I use the 120 and it covers the pinkish tones well. I like how it has sunscreen in it, which gives me one less thing to have to worry about. Next I want to try their Matte + Poreless formula. 6. bareMinerals BARESKIN Perfecting Veil — This is my greatest find this month! I absolutely love how it makes my skin look. Just like the BITE lipstick, this is a product I want two of. One for my makeup bag for getting ready in the mornings and one for my purse for on-the-go touch-ups. Just to give you an idea of how great this is, after I used it for the first time my 11 year old son asked me if I did something different to my face. When I asked him why, he said “It looks so clear and smooth.” That made my day! This is also a favorite product of my daughter’s. It’s a must-have in my daily beauty regimen. Also, please share with me any beauty products that are must-haves for you. *Disclosure: Mom Fabulous received Oil Essentials products to review. All opinions are my own. I need to read more about the epson salt soaks. How long do you soak for then? Great products those oils sound amazing and I need to look for those Epson salts I could use an excuse for a nice relaxing soak each night! Where do you find the oils? Great tips. Thank you! At HEB in Texas. Love them! I’ve been curious about that Maybelline foundation. I keep seeing it at the store. I think I’ll give it a try. Thanks Julie! I am really impressed with it Ida!